My LB enjoys these bars a lot. It's a good texture and taste, not to sweet, very fruity. 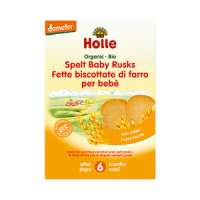 Great alternative to cereal bars and perfect for a one-year-old. My son absolutely loves these! His face lights up the minute the bar comes out the cupboard, knowing they are organic and healthy makes me smile even more as a mum. Highly recommend!! 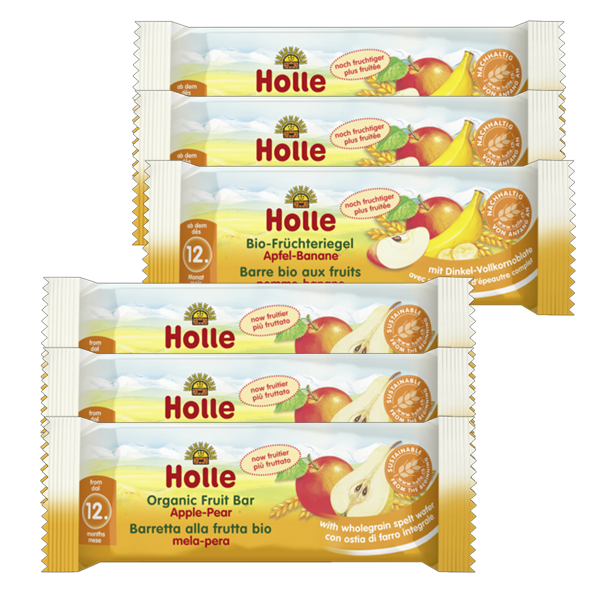 Fruit bars I bought this product first time will recommend to all mums as the texture is good and my son really like it however for me they are a lot bit too sweet. They are mild tasting but can definitely taste the fruit too. My daughter loved them and I will definitely be adding some to my next order. 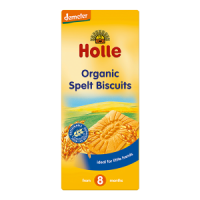 A healthy treat I just love Holle! I tried it out before giving it to my 3 year old Godson. It is very tasty and he loves it too. 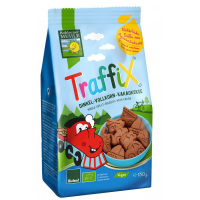 Since normal food was introduced to his diet, he has only shown interest in fruit and vegetables, so these bars provide amazing quick snack and he loves the taste. My daughter recently went off her food due to feeling poorly. I tried most things but she turned her nose up to everything apart from....Hölle fruit bars!! It was such a relief to see her enjoying it. I had to try and they really are scrumptious. I'll need to get a bigger order next time. 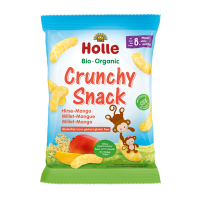 My daughter loves these, I have tasted them too and they are delicious.